Welcome to Day 30 of the 31 Days of iOS. 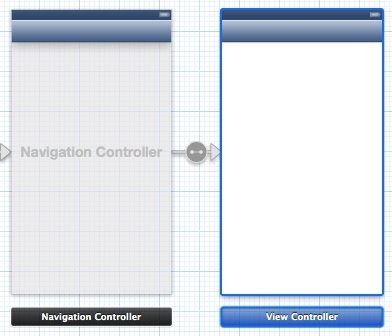 Yesterday, we talked about putting advertisements into iOS applications using iAd. Today we’re going to look at an important way of understanding how your app is used: adding analytics. Specifically we’ll be looking at adding Google Analytics into your applications. 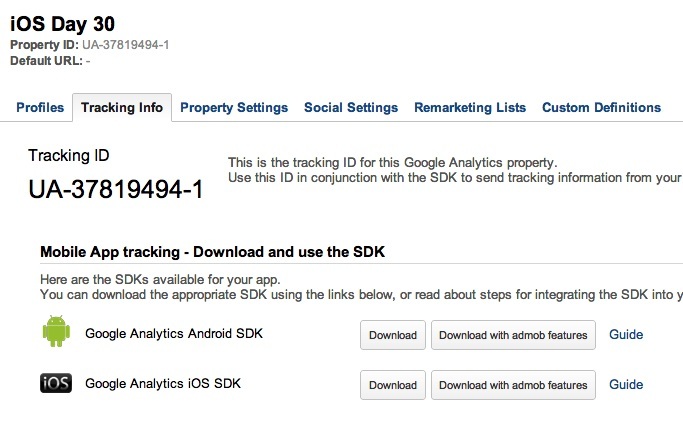 Analytics allow you to log the usage of your apps so, without asking the people using your app, you can know what features they’re using, how often, and much much more. We’ll be starting with a brand new project, but if you’d like to follow along with the completed code, you can access it here. You’ll need to change the tracking ID in the AppDelegate.h to one of your own (which will make more sense as you read along) before it will work correctly. 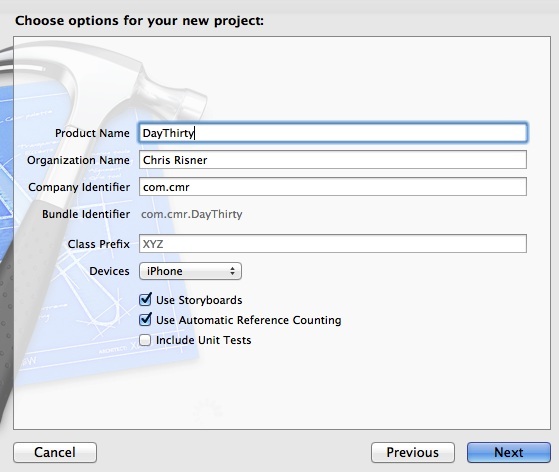 Now we’re finally ready to start adding analytics. Now before we can proceed with the code, we need to do a couple things in the Google Analytics portal. Now we can start working with our code. The first thing we’re setting is trackUncaughtExceptions. This makes it so our tracker will track and log any uncaught exceptions. Next we have dispatchInterval. This controls how often tracking information is sent to the analytics servers If it’s 20, as we’ve set it, then at the most frequent, tracking information will be sent every 20 seconds. If this is set to zero, then tracking information will be sent immediately. If it’s a negative value, the tracker will never automatically send over information, but will require you to call it’s dispatch method on it. Lastly, the default value is 120 so if you don’t set it to anything, that’s what will be used. The last thing we’re setting is the debug property. Setting this means that messages will also be sent to the debugger using NSLog which is helpful for debugging your calls to the tracker. 2013-01-22 21:41:34.535 DayThirty[6740:c07] GoogleAnalytics 2.0b4 -[GAITrackedViewController viewDidAppear:] (GAITrackedViewController.m:26) DEBUG: Tracked view controller missing view name. 2013-01-22 21:45:19.096 DayThirty[6788:c07] GoogleAnalytics 2.0b4 -[GAIDispatcher dispatchComplete:withStartTime:withRetryNumber:withResponse:withData:withError:] (GAIDispatcher.m:415) DEBUG: Successfully dispatched hit /GAIHit/p1 (0 retries). 2013-01-22 21:45:19.097 DayThirty[6788:c07] GoogleAnalytics 2.0b4 -[GAIDispatcher dispatchComplete:withStartTime:withRetryNumber:withResponse:withData:withError:] (GAIDispatcher.m:422) DEBUG: Pending hit queue drained. 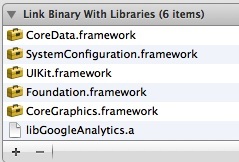 This is where you start to see some of the amazing power (and complication) with using something like Google Analytics. We can choose whatever standard or format we want for the data we send over for events. Here I’ve used the screen as the category, what the user did (press a button) as the action, and the name of the button for the label. However, I could choose to do whatever I want. For example, since I have a label on my screen, I could pull the text value out and send that over as one of the properties. You’re not bound to do anything specific, but that does mean you need to pick your own format for what you’re going to send over. 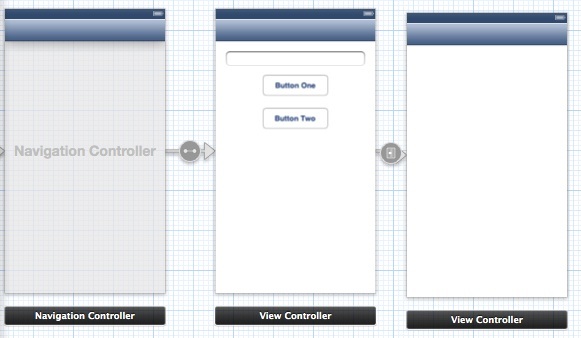 Today we looked at implementing Google Analytics into your iOS apps. Using GA, you can get insight into how your application is used, what features aren’t used, and what users are doing. Even if you’re just building an app for fun, putting in analytics is a great idea so you understand what’s going on in your app. Even more so, many of the providers have some sort of crash reporting which is really useful in making sure you know if your app is having problems. You can download the completed code from today’s walkthrough here. 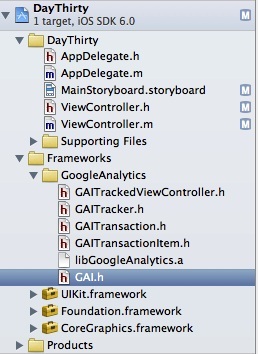 Remember that you’ll need to change the tracking ID in AppDelegate.h.